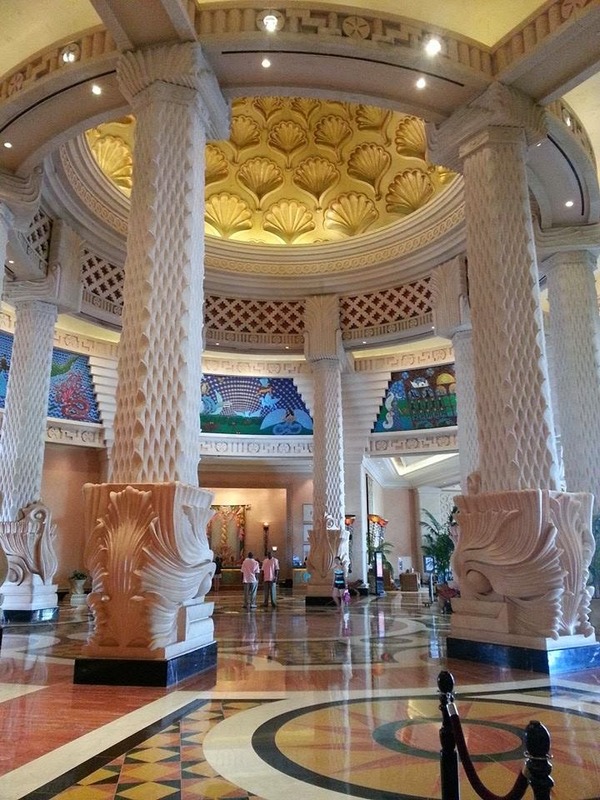 Friends' Travel Tales: Atlantis Paradise Island, BAHAMAS! With Jenerie! The Letters In November proudly takes you to another friend's journey! 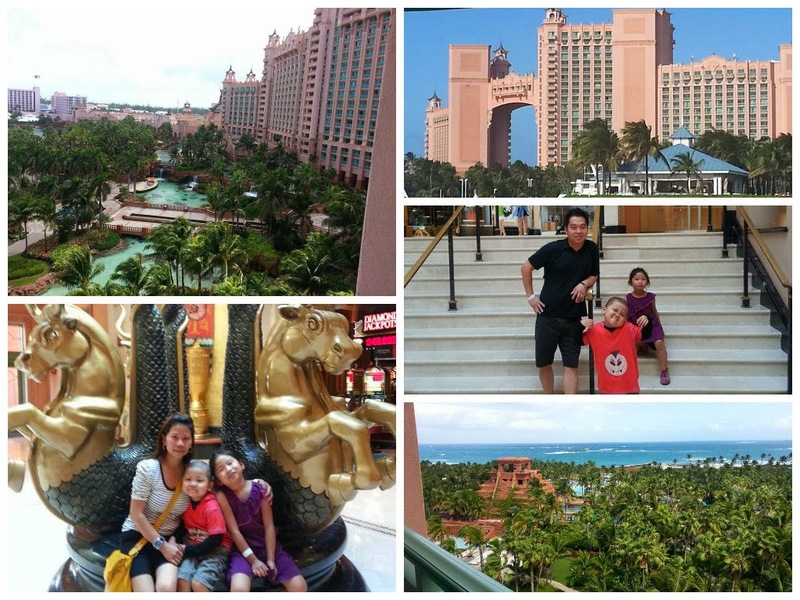 Let's explore ATLANTIS PARADISE ISLAND through the eyes of my good friend Jenerie in a travel adventure with her beautiful family. Whew! Look at those happy faces! I am such a huge fan of Jenerie's super duper cute son and daughter! I saw her mobile uploads of their trip on facebook and just could not help but ask her if I could share to the world their awesome trip to a place that could only be described as PARADISE! and imagine my glee when she said of course I could! Gee, what I love about having so many great friends across the globe is that even though I do not get to travel far they take me to places I may never get to visit in this lifetime virtually. Day 1 must have been tiring yet very pleasurable for them all. 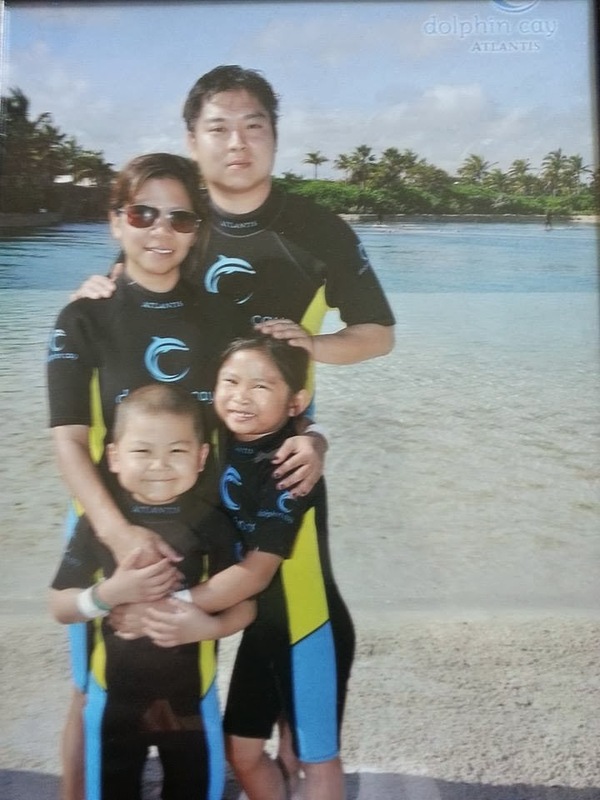 Jenerie says they chose Atlantis Resort because it is a very kid-friendly place with lots of daytime activities for the kiddos and night fun for couples. A fantastic family ADVENTURE indeed! off toThe Straw Marketplace.....aaaahhhhh riding over those clear blue waters must have been thrilling for the little ones! look at those happy priceless smiles! 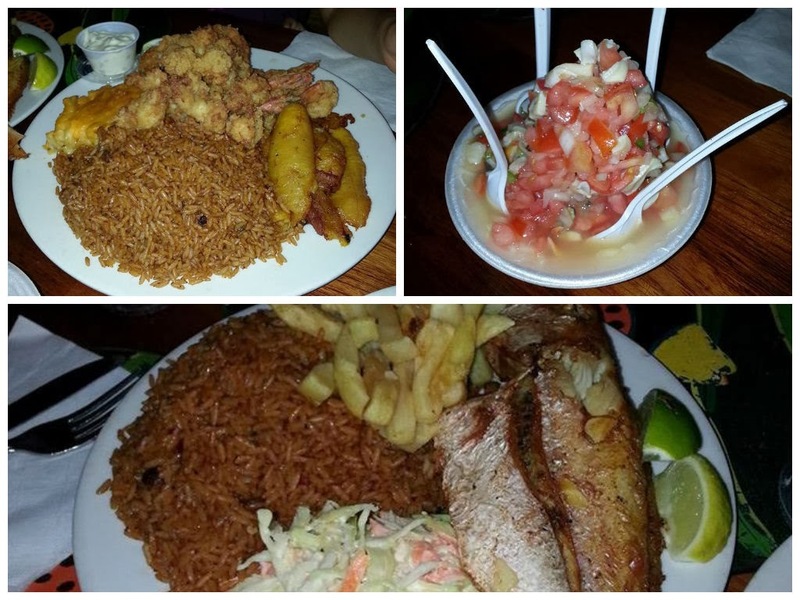 and here's one of the best part of the trip I think...food Feast! 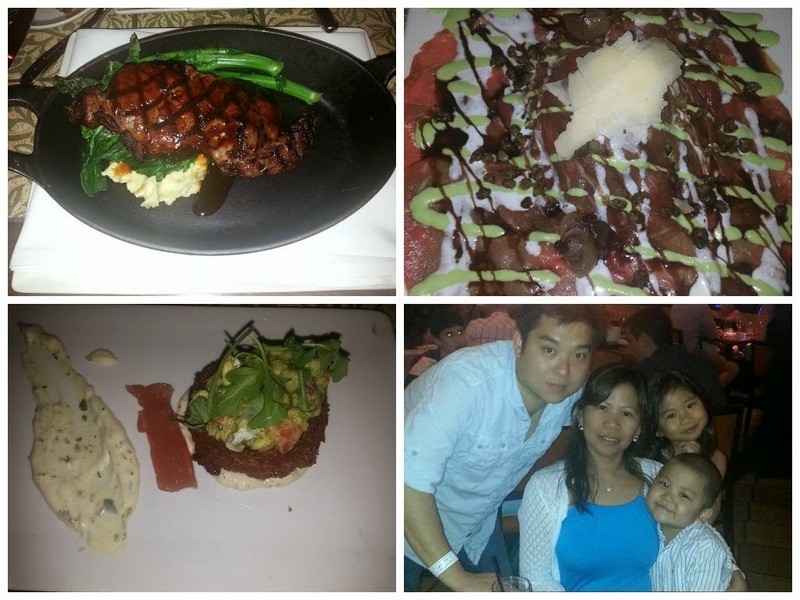 and here's more of the family's foodie blast! 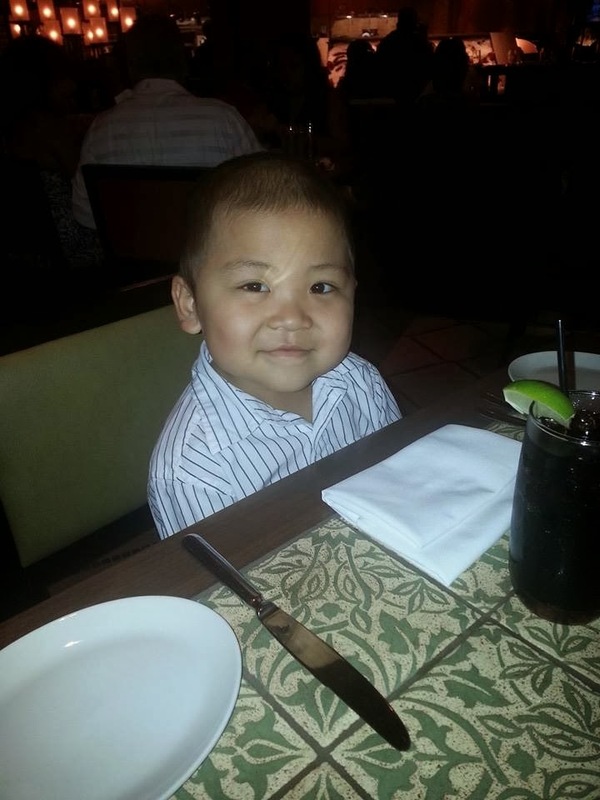 at Olives Restaurant, Nassau, Bahamas. 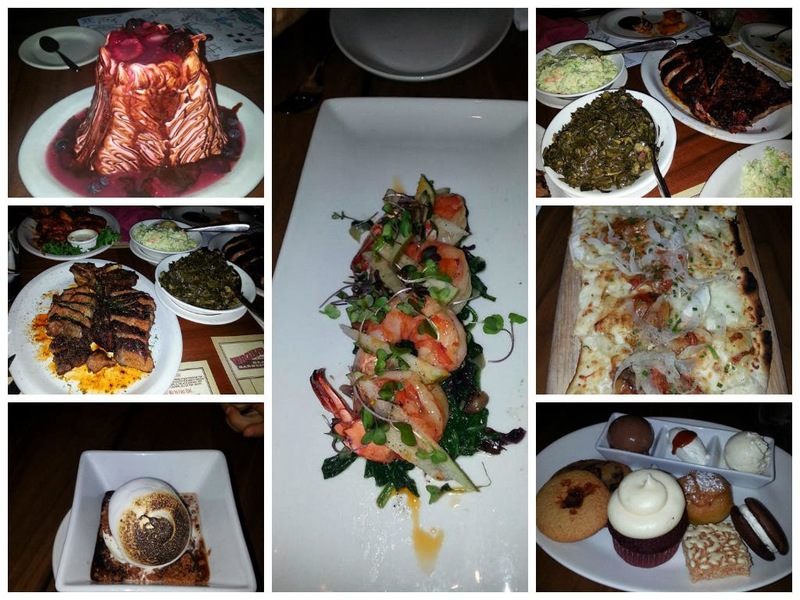 ...here's more foodie treats in Paradise! hmmmm my sweet tooth is yearning to have a bite of those colorful desserts!!! meet Jenerie's princess and pirate! role playing and face painting are some of the kiddo activities the resort offers and these kids surely had the time of their lives! beaming with delight, Jenerie's bosses :) Jenerie shared that one of her parenting techniques is keeping the kids happy because when they are, they pretty much cooperate with everything so HAPPY CHILDREN = HAPPY PARENTS! ...great equation eh! 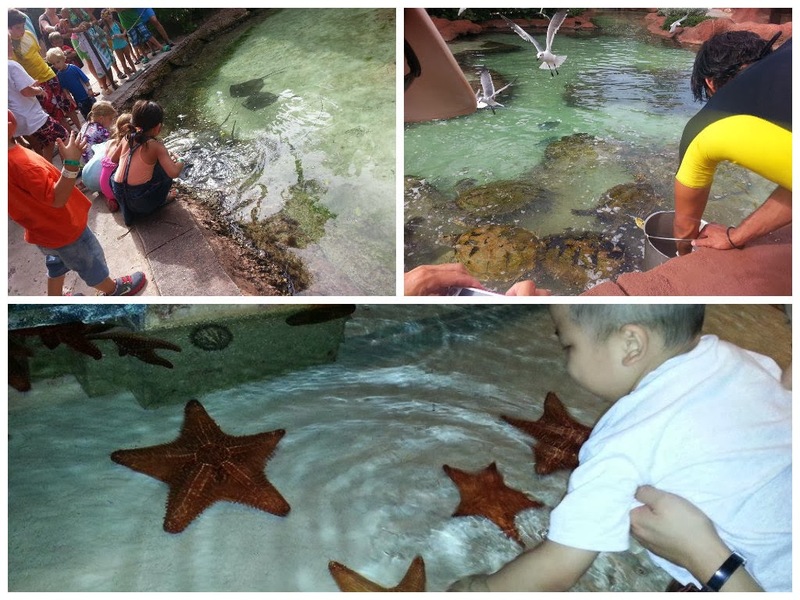 I learned from Jenerie that the main reason the kiddo bosses chose ATLANTIS is to bond with NATURE! 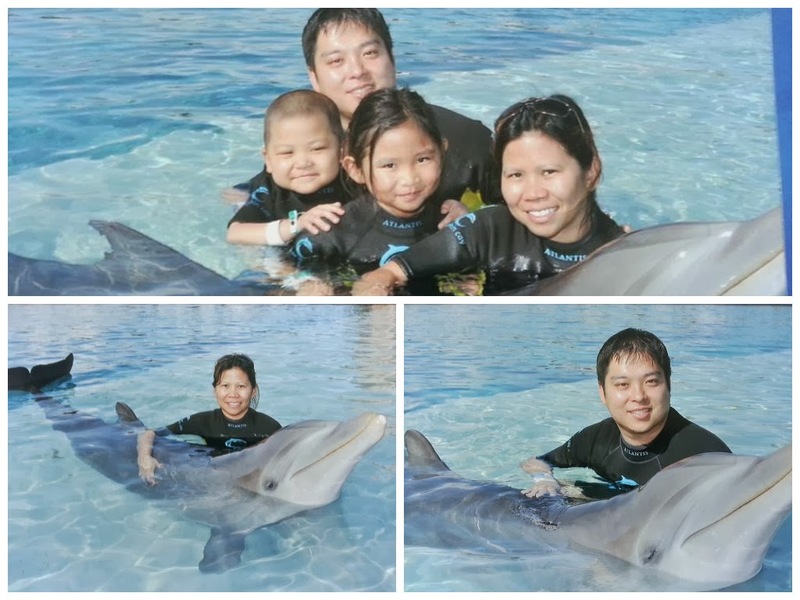 and the highlight of their trip was interacting with the Dolphins! the kids got what they came all the way for!!!! 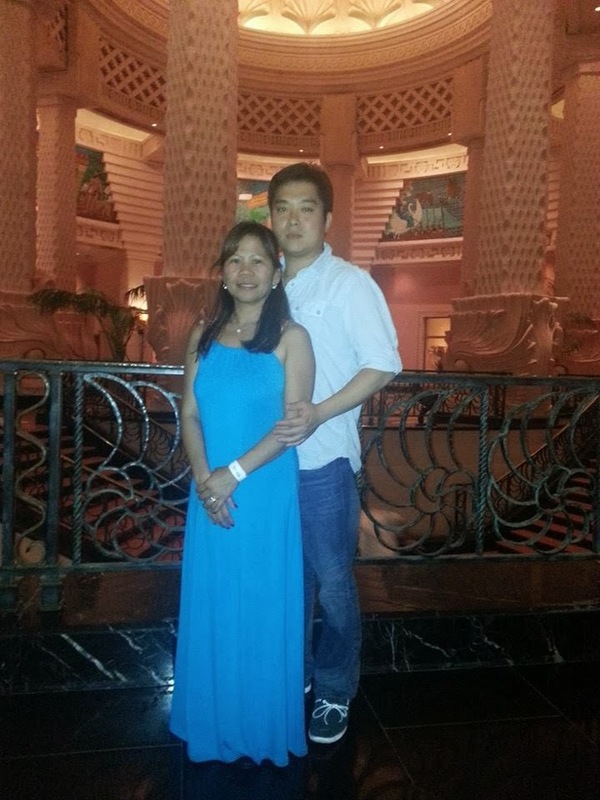 The family immensely enjoyed the bonding time and in a heartbeat would love to be back in Atlantis! Oh I would love love love to be there too, one sweet day! 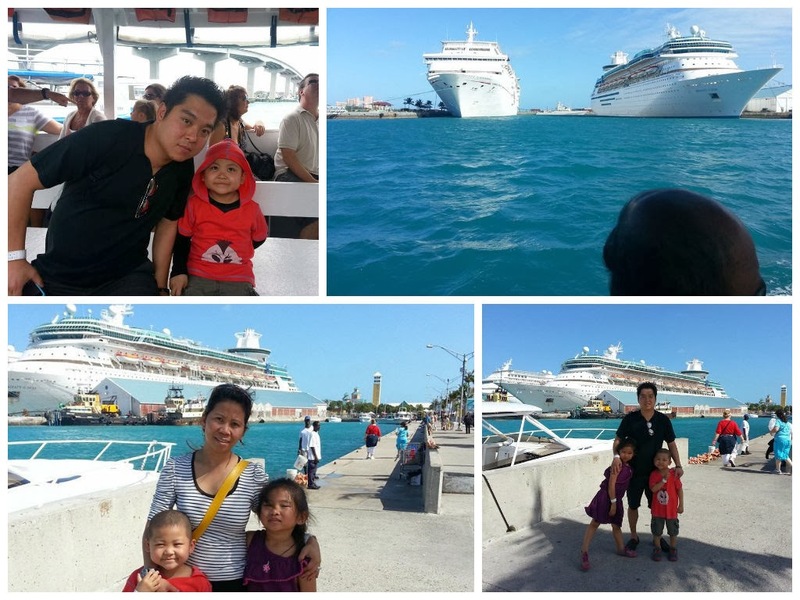 Thank you so much for the awesome virtual tour Pak family!!! Looked like they had a fantastic trip! another place to add in our bucket list. i am sure K and G will love it there. ipon-ipon din pag may time, hahaha! This hotel is looking very gorgeous i have no experience of this hotel because i have not yet there but in future i will make plan to stay in this hotel but after completed the tour of US new york to indianapolis bus..